The “Dental Blog” started with patient information articles. This includes warnings and after care treatment care. 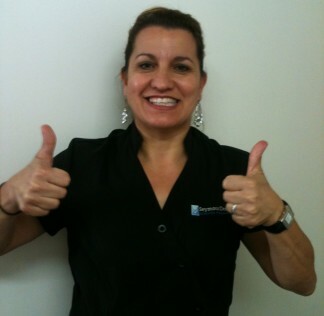 Then the first Seymour Dental Blog – “Why Seymour Dental?” was the start of what we are about. It’s incredible when you start writing about what we are about; there isn’t one answer, but different facets to it. Each staff member brings different attributes and personality to the practice. This is reflected in the blog posts. Even writing about supposedly mundane aspects to a practice, makes you realise how important they are. It has helped our staff realise that it’s all the little things together that makes Seymour Dental. In the “What nurses Do” series, the nurse covers infection control, assisting and preventing cross-contamination. Renee has reminded us about some admin issues such SMS reminders and paperwork (in the paperless office – really!). Sue has reminisced, and Roni has shared what she has learnt at a first aid course, especially about “staying alive”! 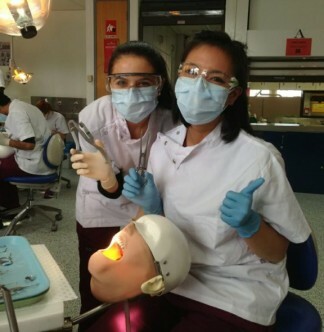 Not only do we have dental nurses but dental students moonlighting as dental students. They added another dimension to the practice. A day in the life of a dental student has been an eye opener in how dentists are taught these days BEFORE they get to the real stuff! Each student has let us know their activities outside the university campus such as rural placement, and teaching school children. 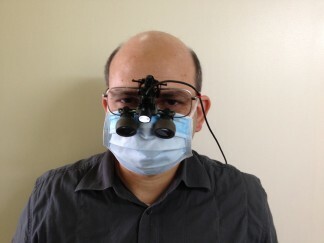 The dentists also make a contribution. There is the Oral Sherlock Holmes (not coming to a cinema near you), Dr Jason Watson on gum issues and Dr Dilara Yashin on knocked out teeth. Also introducing Dr Kim Nguyen and Dr Eleni Nanitsos. We all want the best for you! Sue talked about regular cleans and the Child Dental Scheme and Renee on all she wanted for Christmas are good teeth, and Roni on maintenance and stop over brushing!